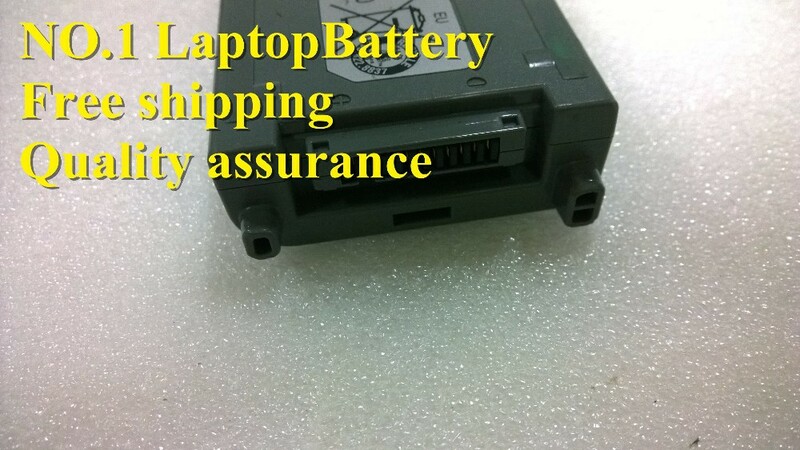 Cheap toughbook batteries, Buy Quality cf-19 battery directly from China battery for Suppliers: battery for PANASONIC CF-VZSU28 CF-VZSU48 CF-VZSU48U CF-VZSU50 CFVZSU48 CF-VZSU48 CF-19 CF19 ToughbooknEnjoy ✓Free Shipping Worldwide! ✓Limited Time Sale ✓Easy Return. It has all the same functions as the original battery, made from the highest quality cells, excellent quality and cheap price with the best service. 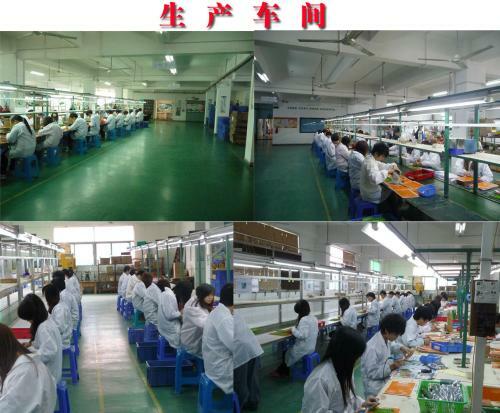 Selected high-performance lithium-ion batteries from BAK and Korea manufacturer. All batteries are tested for 100% quality control assurance. 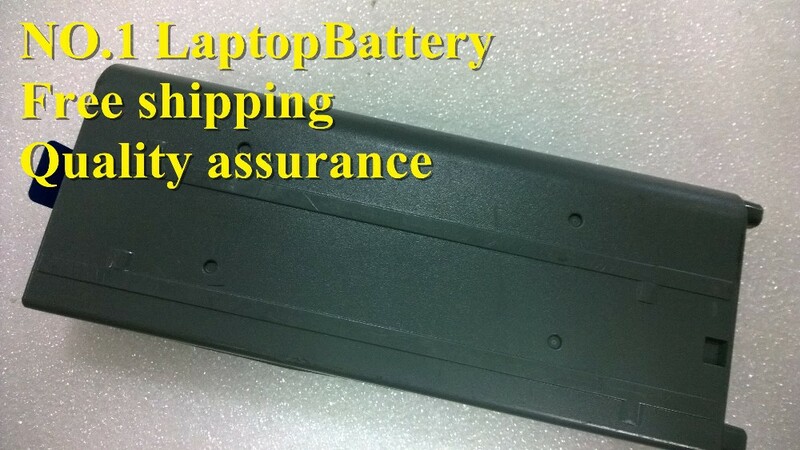 Choose this excellent battery for your laptop! 1. Our products have 12 months warranty.A full refund can only be issued within 60 days. 2. 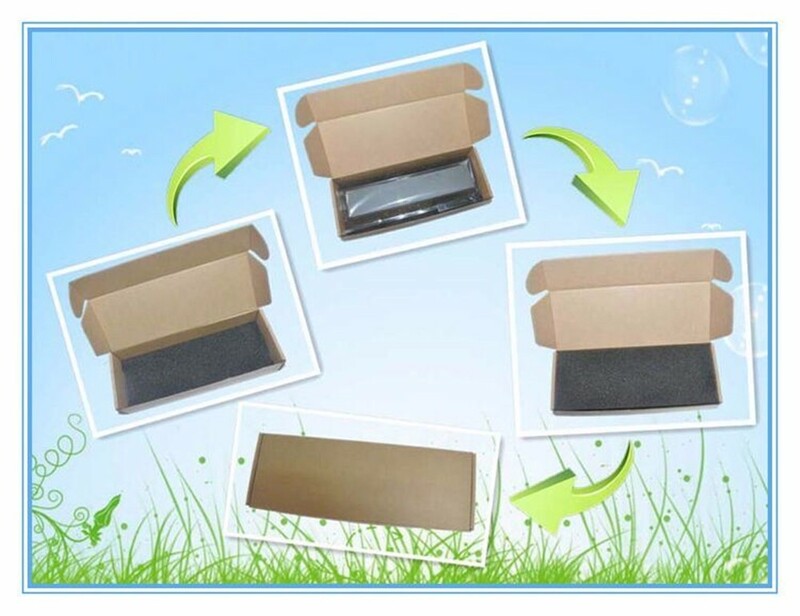 If the return is due to the mistakes of buyers, for example, wrong purchase, no need of the batteries after transaction, or other artificial damages, the return shipping fee should paid by the buyer. 3. 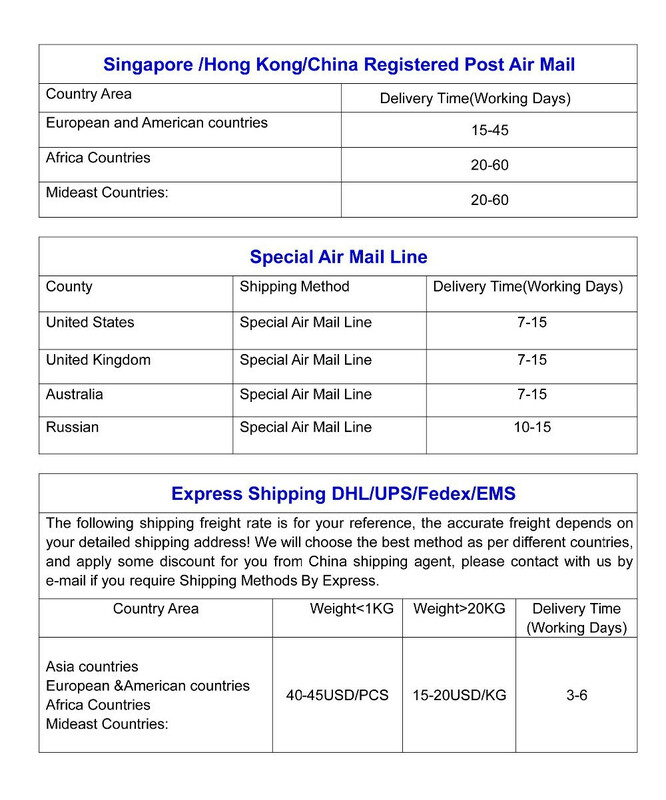 We can't receive if buyer return by yourselves according to the address on shipping package. We won't solve such case and buyer should responsible for the consequences.Please contact with us before return the item. 1. 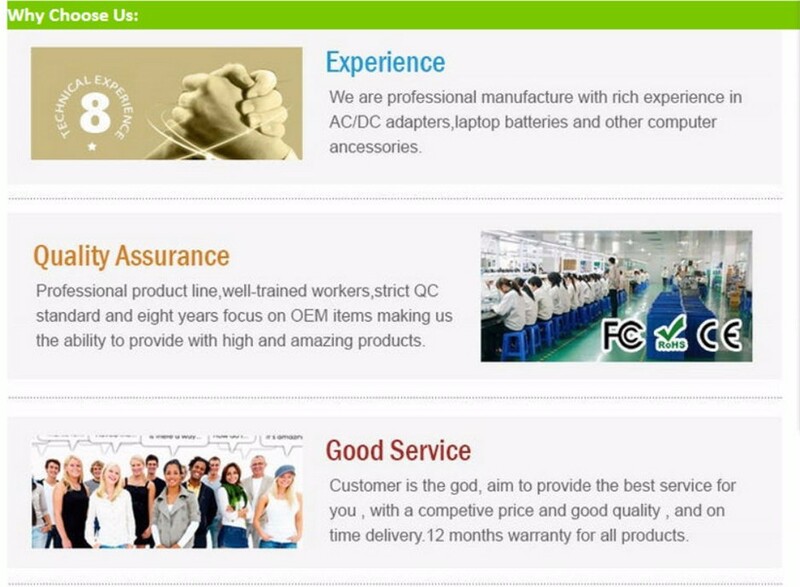 We have always been trying to provide the best service and reliable products for every customer,if you are satisfied with our goods and service, please give us 5 stars to encourage us to do better and better.if you have any doubt,you can email us immediately. 2. 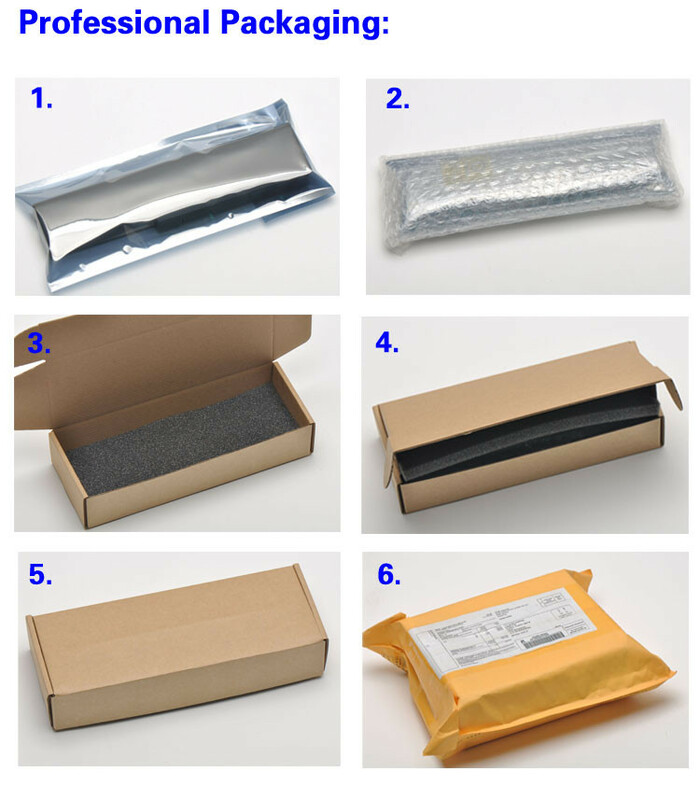 If you are not satisfied with our items or service,please don't hesitate to contact us before you leave any feedbacks or open a case.Negative feedback can't solve the problem,we should solve this problem together and cooperate each other,please trust us,we will give u satisfied solution.